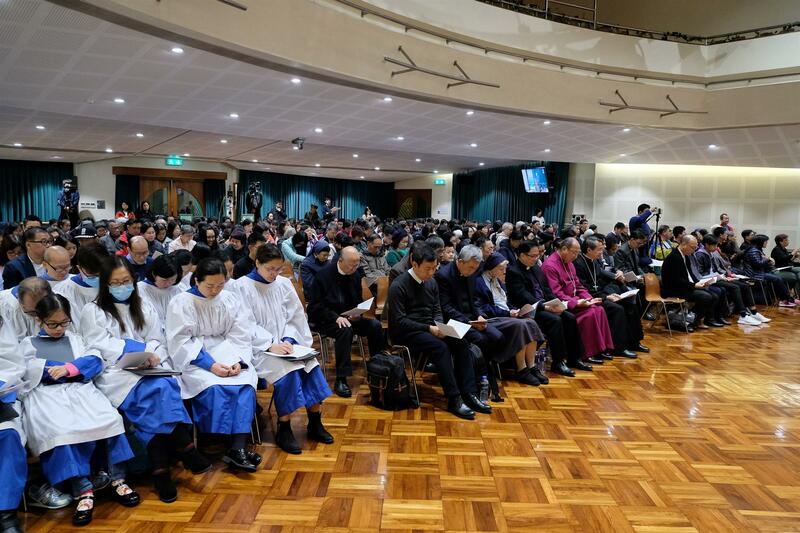 Three hundred Christians and church leaders from different denominations took part in the Prayer for Christian Unity on 19 January at the Roman Catholic’s St Teresa’s Church. The service was part of the Week of Prayer for Christian Unity global movement. “Justice and only justice you shall pursue!” was the theme of this year. The worship materials and liturgy were originated from the Christian community in the Indonesia. Since the people there have been embroiled in continual conflicts, therefore the organizers wanted to use this year’s theme to remind each Christian that they have to ride on the energy of ecumenical fellowship and go to different social layers for the sake of justice and advocate for human dignity and the value of life. 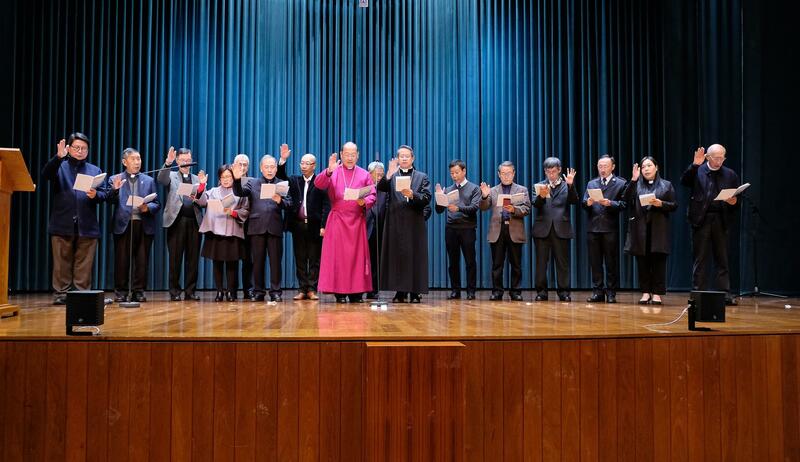 In the evening of the same day, a prayer service for Christian unity was held in Macau. Approximately three hundred people participated in the service. The Most Revd Paul Kwong, Archbishop of Hong Kong Sheng Kung Hui and Bishop of Macau Missionary Area, and the Most Revd Stephen Lee, Roman Catholic Bishop of Macau together with all the participating clergy delivered blessings to the attendees; the Revd Ralph Lee of the Methodist Church preached the sermon; and Sister Juliana Devoy, director of the Good Shepherd Centre in Macau shared her witness in the prayer service.